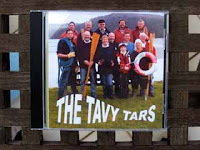 Due to high sales of The Tavy Tars debut CD, we have had to order further supplies for a second time. Despite global financial instability, we have managed to hold the price at a staggeringly reasonable £5.00, plus 75p postage if you can't find one of us to sell you one directly. 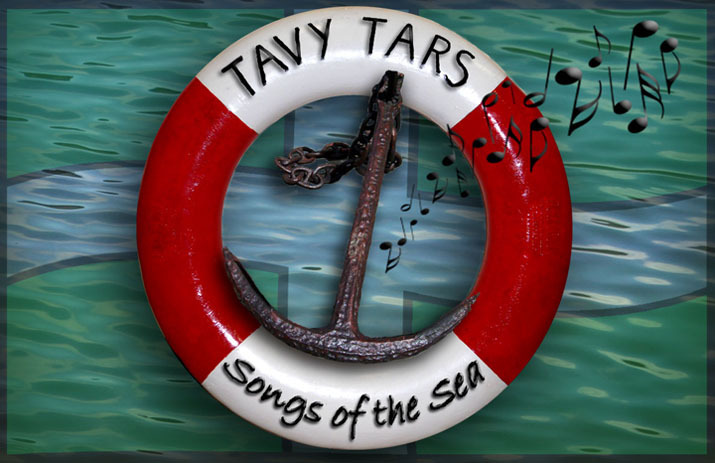 Order requests via email to tavytars@googlemail.com please.